Listing Summary: This CVS is uniquely located in the Urbana Enterprise Zone, which makes this CVS property eligible for sales tax exemptions and property tax abatements if any future renovations are needed. The City of Urbana is located in East Central Illinois and is easily accessible by Interstates 74, 72, and 57. Urbana is approximately 140 miles southwest of Chicago and approximately 125 miles west of Indianapolis, Indiana. Urbana is home to the 44,000 student body population of the Big-Ten University of Illinois at Urbana-Champaign. Urbana boasts a diverse population, consistently low unemployment rates for the state and includes seven Fortune 500 companies with a strong presence. Urbana also boasts a strong technology base and was named top 10 high tech communities by Wired Magazine. 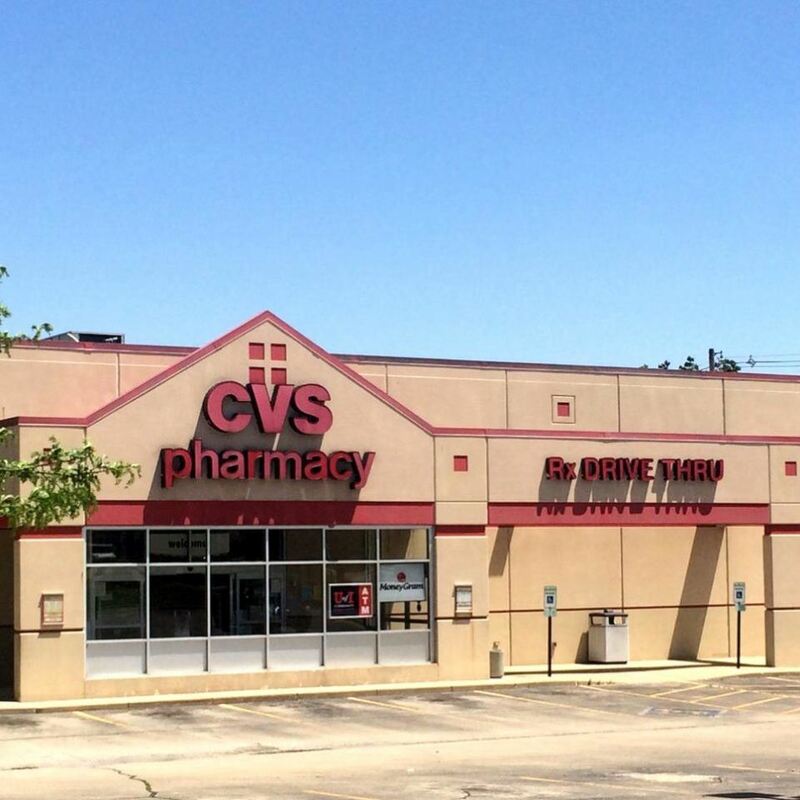 Encore REIS is pleased to present a ground lease CVS Pharmacy located in Urbana, Illinois. The property sits on a 0.9-acre lot and features a drivethrough with multiple points of access. Strategically situated on the northeast corner of South Philo Road and East Colorado Avenue, this is the only CVS serving the immediate population and it is one of only four CVS locations within a five-mile radius. The average household income within a one-mile radius of the subject exceeds $68,000. The original tenant was Osco Drug, later acquired by CVS, and has the full CVS corporate guarantee. The lease is structured as a ground lease with zero landlord responsibilities. The initial ground lease for this property commenced in 1999 and in 2006, CVS exercised an early lease renewal picking up two of their four available five-year option periods, 13 years early. Currently, there are over 11 years of lease term plus two five-year options remaining. This asset was priced using a blended annual income over the next 11 years and four months, which includes a rental decrease that takes effect in 2019. There are subsequent rental increases in 2024 and in the remaining options. This CVS is uniquely located in the Urbana Enterprise Zone, which makes this CVS property eligible for sales tax exemptions and property tax abatements if any future renovations are needed. The City of Urbana is located in East Central Illinois and is easily accessible by Interstates 74, 72, and 57. Urbana is approximately 140 miles southwest of Chicago and approximately 125 miles west of Indianapolis, Indiana. Urbana is home to the 44,000 student body population of the Big-Ten University of Illinois at Urbana-Champaign. Urbana boasts a diverse population, consistently low unemployment rates for the state and includes seven Fortune 500 companies with a strong presence. Urbana also boasts a strong technology base and was named top 10 high tech communities by Wired Magazine. This CVS is a unique offering as it is priced under $90 Per Square Foot with over 11 years of lease term remaining. CVS demonstrated their commitment to this location by exercising two of their options early. Note that the Walgreens across the street is paying over $18 PSF in Rent compared to the subject property’s $6.65 PSF Rent. The low rent structure offers a future investor a sustainable and safe long term income stream with the market leading Drug Store.